It's not all fun and games out there on the trail. As an equestrian, you inherently have a responsibility to the land owners, other trail users and the horse community. Keep these tips in mind when riding public trails and meeting other trail users or park management. Pass only on the left and announce your intention to pass. Stay only on equestrian approved trails. Uphill traffic has the right-of-way, regardless if it is a hiker, biker or horse rider however, each situation may warrant a different response. When riding in a large group or meeting a large group, do what is best in that situation. Remember that other trail users may not be familiar with horses or their reaction to new experiences. Tell them about your horse if they express an interest. Cheerfully answer questions. On a shared trail, if your horse relieves himself, do the "boot scoot & boogie!" 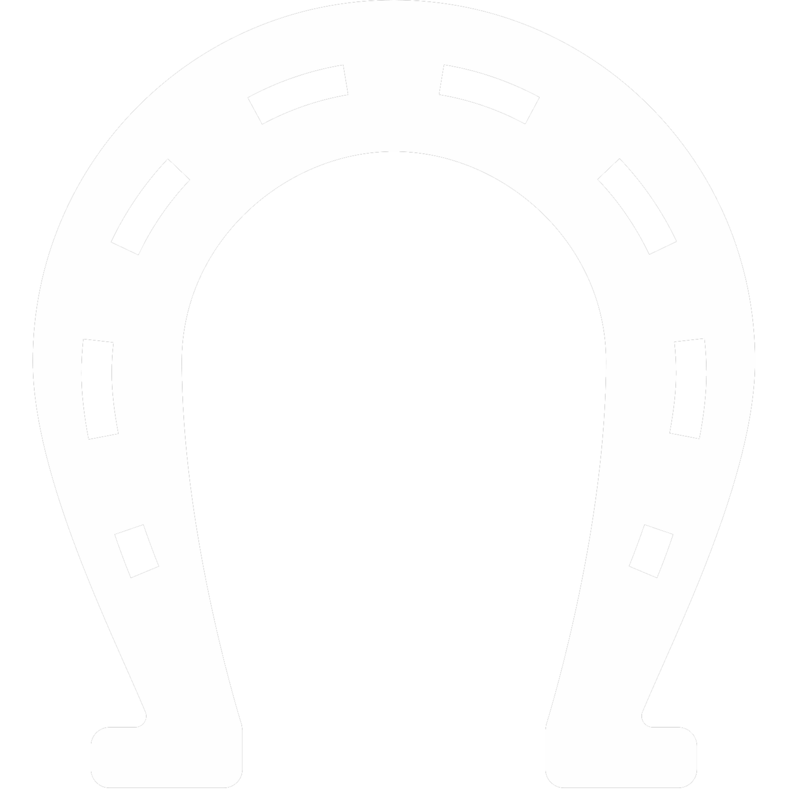 Get off your horse; use your boot to scoot the droppings off the trail. Get back on your horse & boogie on down the trail! Do not clean out your trailer in the public parking lot. Scoop any horse droppings around your trailer and put back in the trailer and remove from the parking lot. Your corral should be left clean of manure and hay. The parks are not our groom. Follow the trail right-of-way. 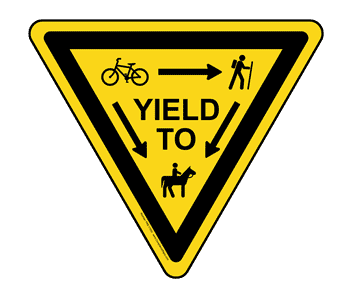 Bikers yield to hikers and hikers yield to horses. Use common sense. If it’s easier to move out of the way, do it. Stay off of muddy trails. Riding on muddy trails increases erosion. Our riding privileges could be jeopardized with divots on muddy trails. Always use the designated switchbacks. If you come across a hunter when riding in a wildlife area, remain quiet, turn and head the opposite direction. Be polite to all trail users. A conversation started before reaching another trail user can prevent accidents. Greet the other party with a "hello". Keeping a conversation going will lessen the threat in your horse's mind and increase the chance of trail cooperation and goodwill. Understand that bikers and hikers, like riders, are individuals. The actions of one do not typify the actions of all. Volunteer to participate in trail clearings or clean-up days to show your appreciation for horse trails. Thank the park rangers for allowing horses on their trails. REMEMBER, you are an ambassador of the trail riding community. Represent us well!